LCD Soundsystem have just announced additional dates for their new tour that will set them up with an earlier start than before on March 27. The LCD Soundsystem currently scheduled tour was originally set to kick off with a headline at Coachella this year, but the band just laid a pretty decent sized egg on that plan. In the spirit of Easter they have added two more shows to their roster for this weekend, March 27 and 28, at New York City’s Webster Hall. These show will be the band’s first since their send-off show five years ago at Madison Square Garden. 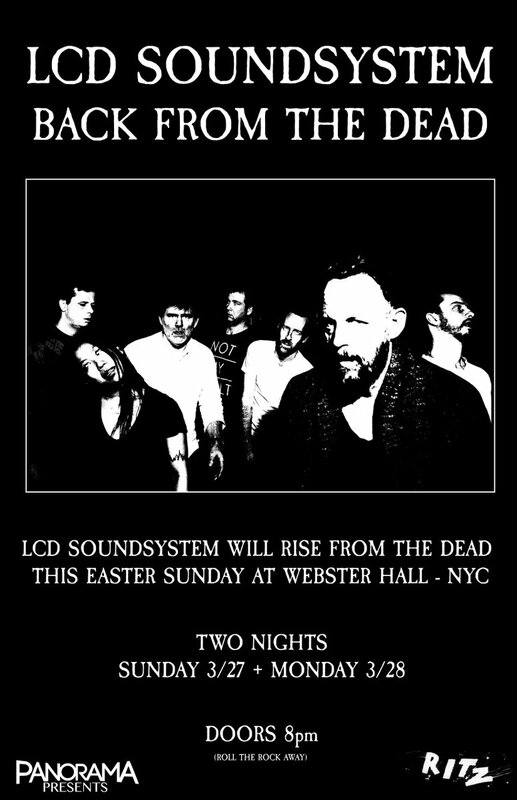 The James Murphy-fronted band had a little bit of fun with these circumstance by claiming this of the shows as their selling point, “LCD Soundsystem will rise from the dead this Easter Sunday at Webster Hall.” All ticketing information for these shows can be found below, although there is more to getting the tickets than simply purchasing them. A full list of tour dates can also be found below. The doors will open at 8pm both nights. All tickets are going to be offered for purchase after you enter and win a lottery that Webster Hall is holding. Fans can enter the lottery via Webster Hall’s website and the winners will be announced Friday morning. The shows are being presented by Panorama NYC, due to the band’s already announced headline of their festival in July. Due to Panorama’s presentation, all three day festival ticket holders will not be required to enter the lottery and will automatically be able to purchase the tickets. These lucky fans will receive a unique code that will give them the opportunity to buy the tickets, according to The Verge. 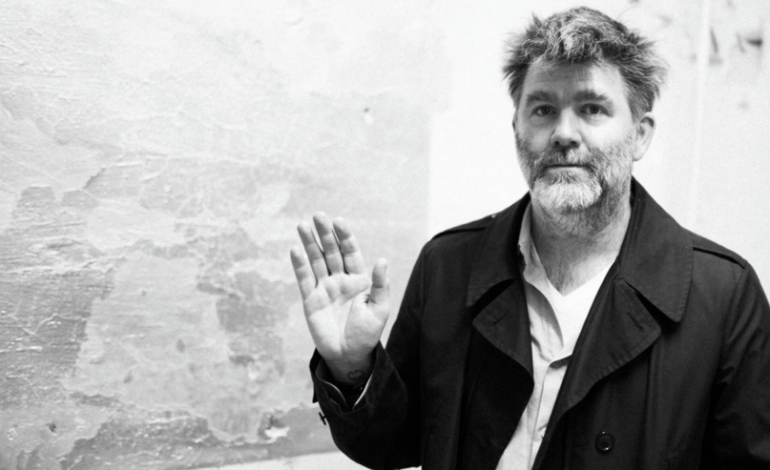 Also in the works for LCD Soundsystem is a new full-length album that is due out sometime in 2016. This has been confirmed by Murphy and will be the band’s first album since 2010’s This is Happening. The band is also set to headline other major festivals this year such as Bonnaroo and Lollapalooza.